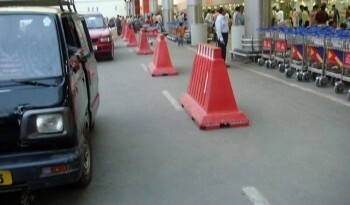 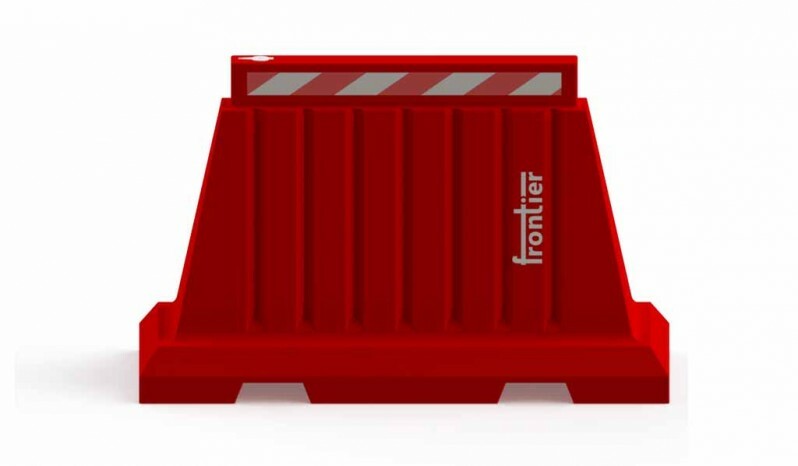 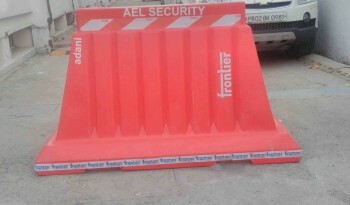 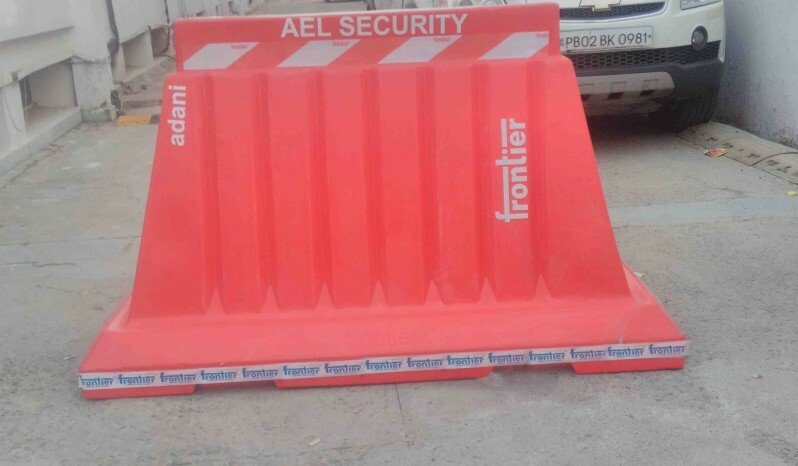 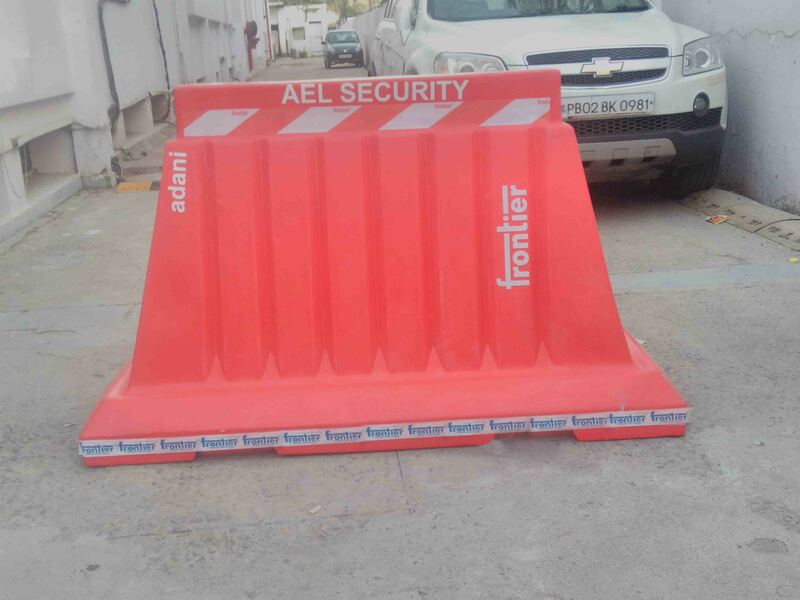 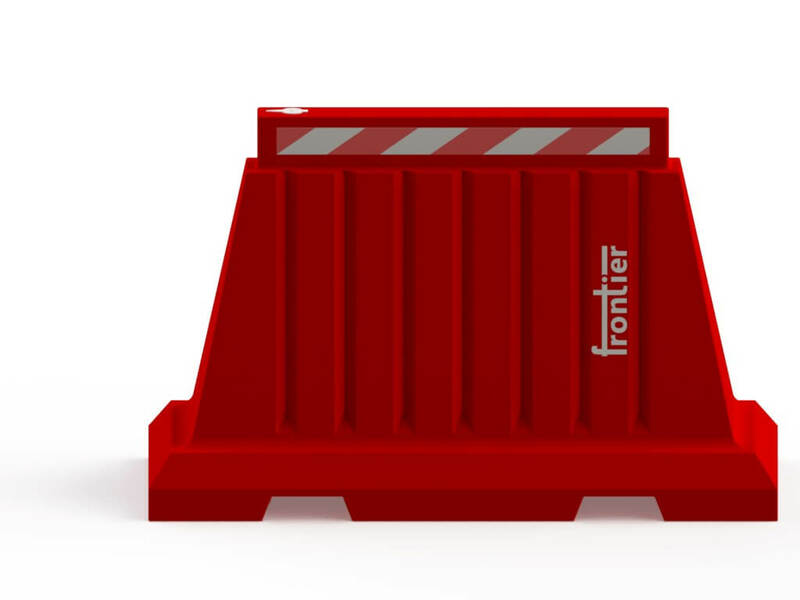 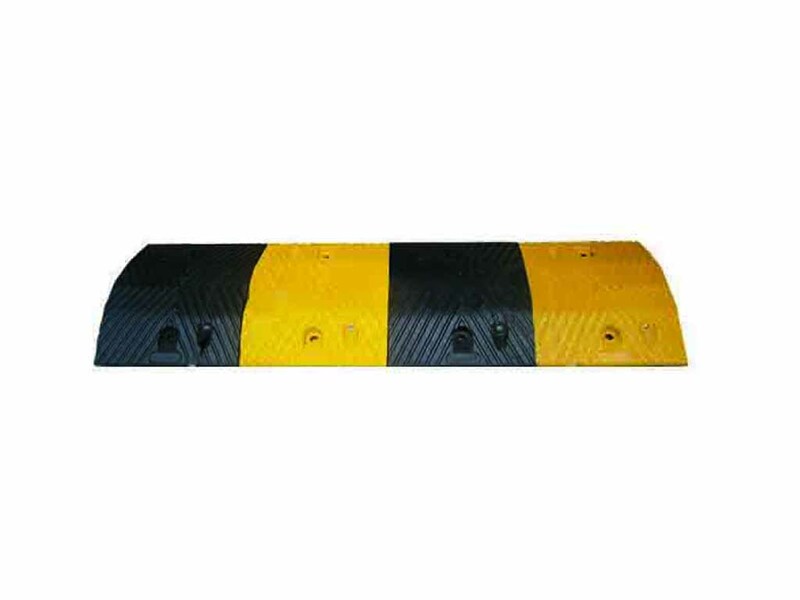 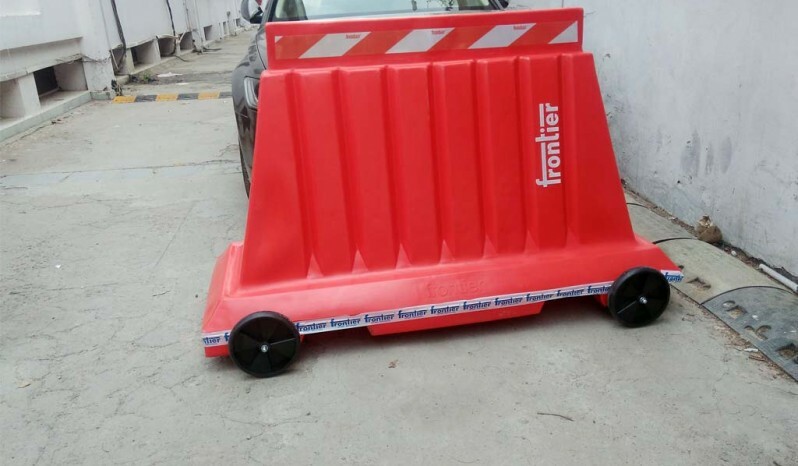 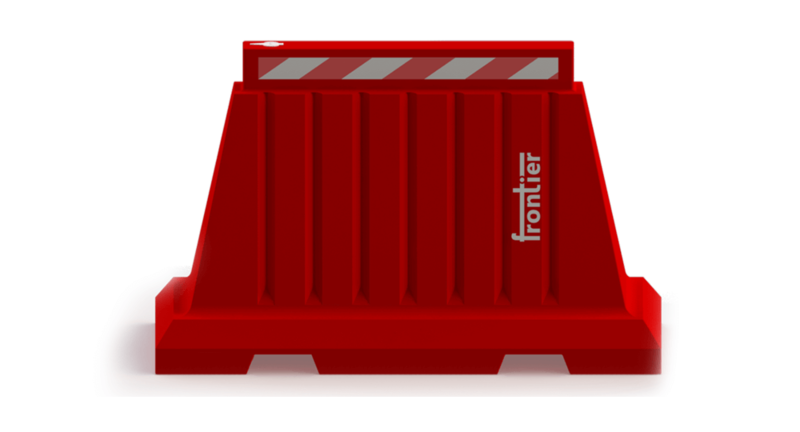 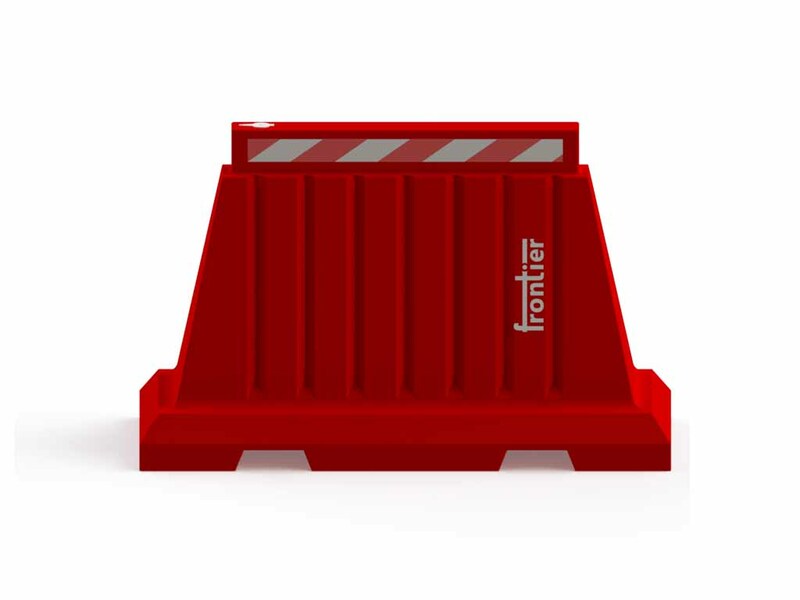 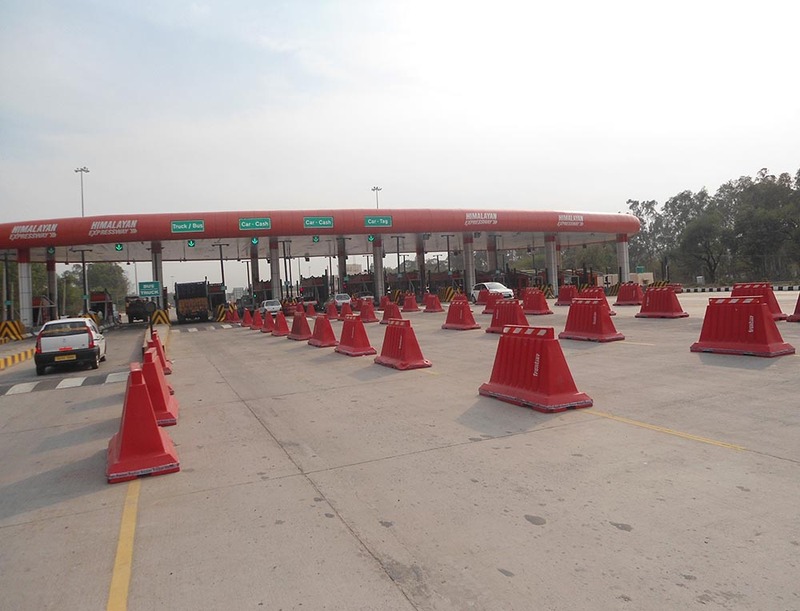 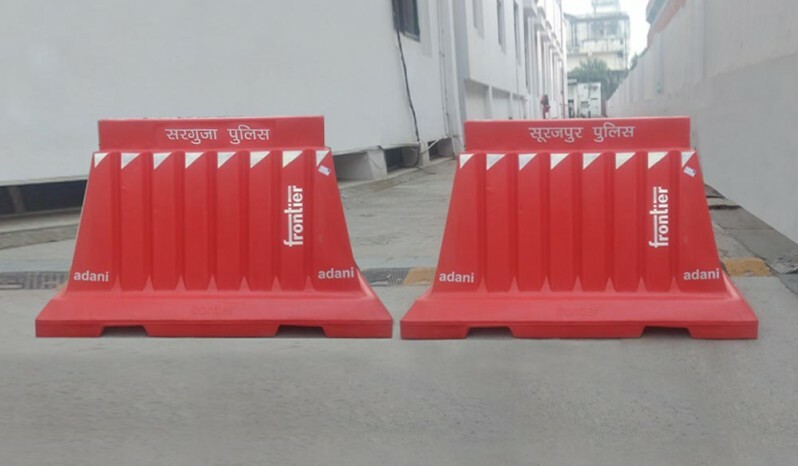 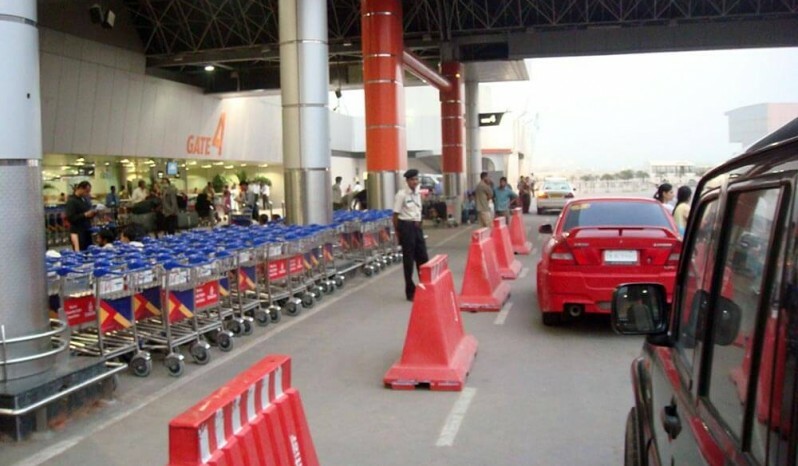 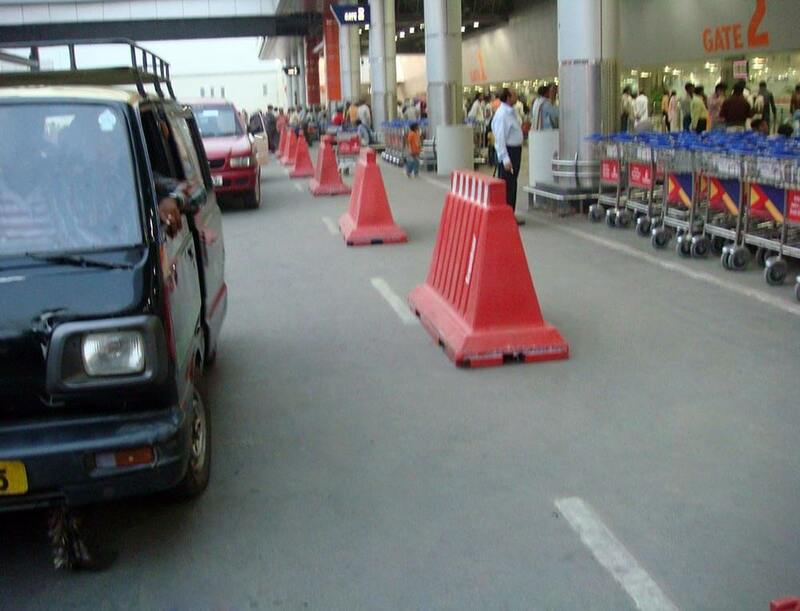 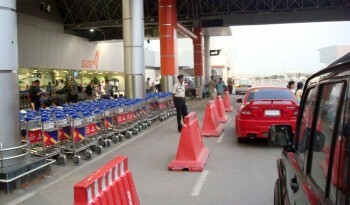 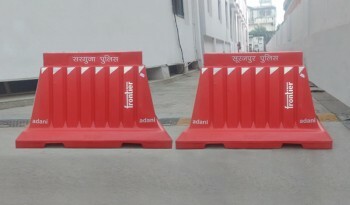 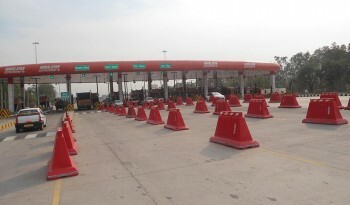 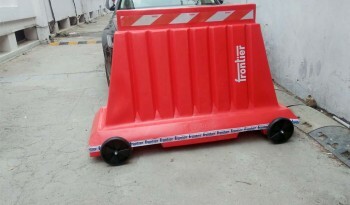 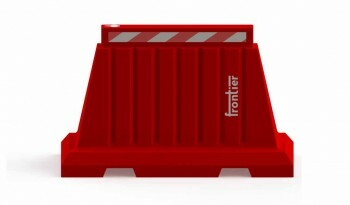 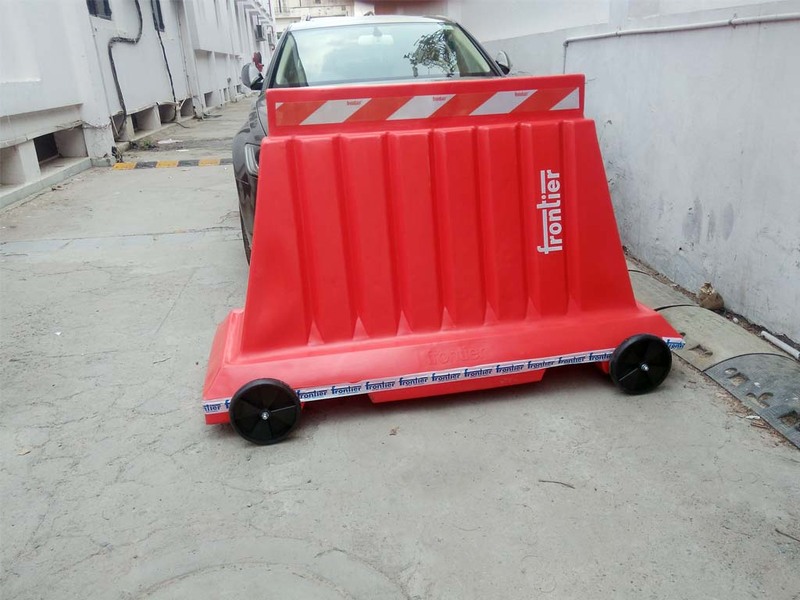 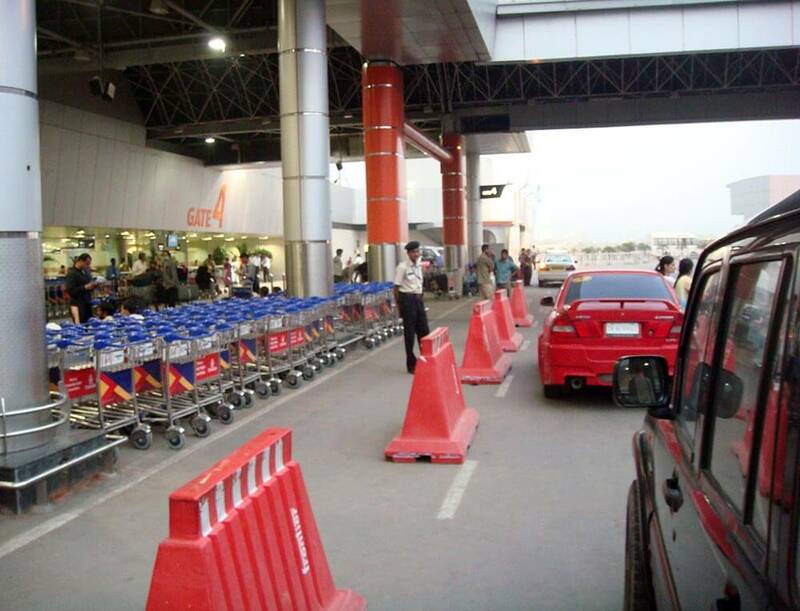 Frontier road barrier is a good alternative and has stood the test of time stackable FRB-1 ST are perfectly ideal for use as Road Barriers, Parking & Security Barriers, Toll Plaza Barriers and Highway Barriers. 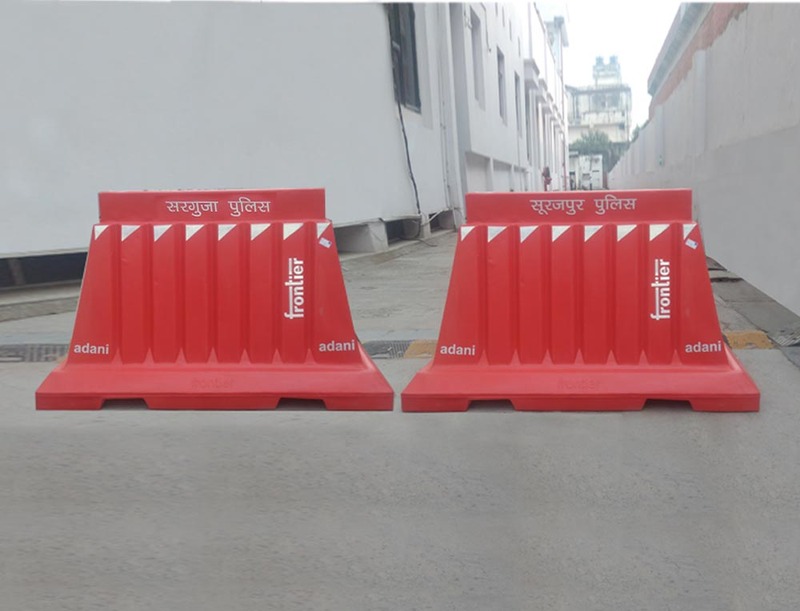 Strong construction prevents damage due to vehicular impact; these barriers can also be filled with up to 50 Ltrs water for added stability. 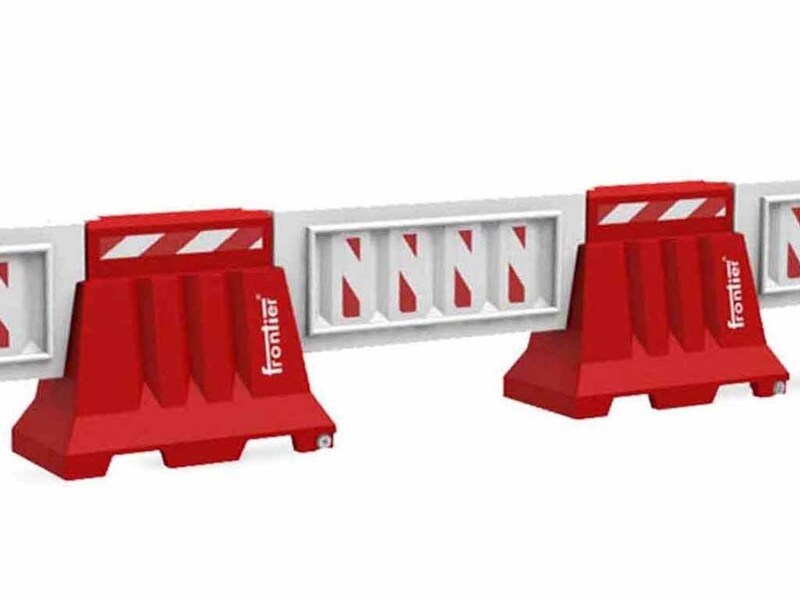 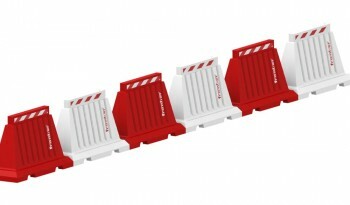 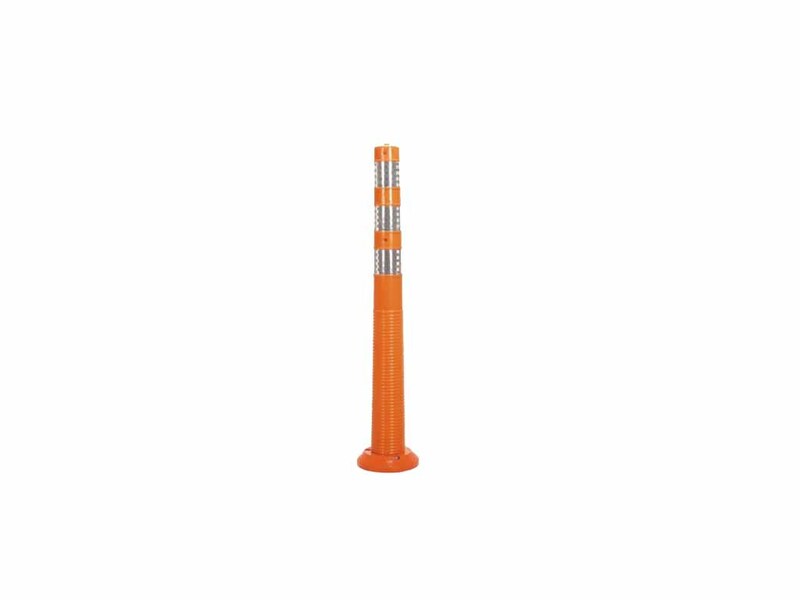 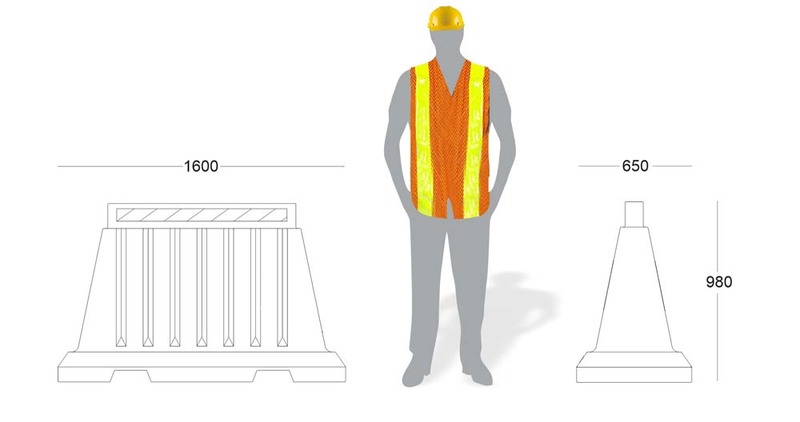 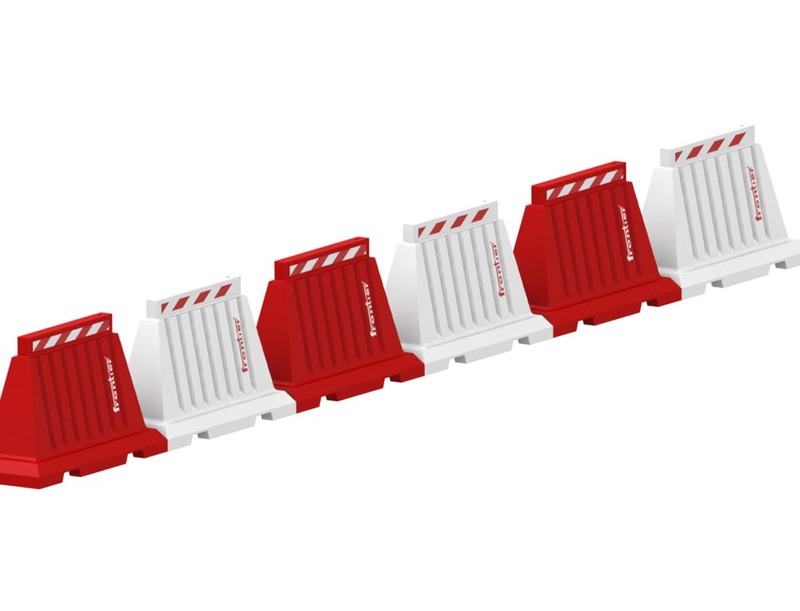 Designed with the purpose of channelling pedestrians and vehicles in construction zones, these lightweight barriers can be easily removed and set up in very little time. 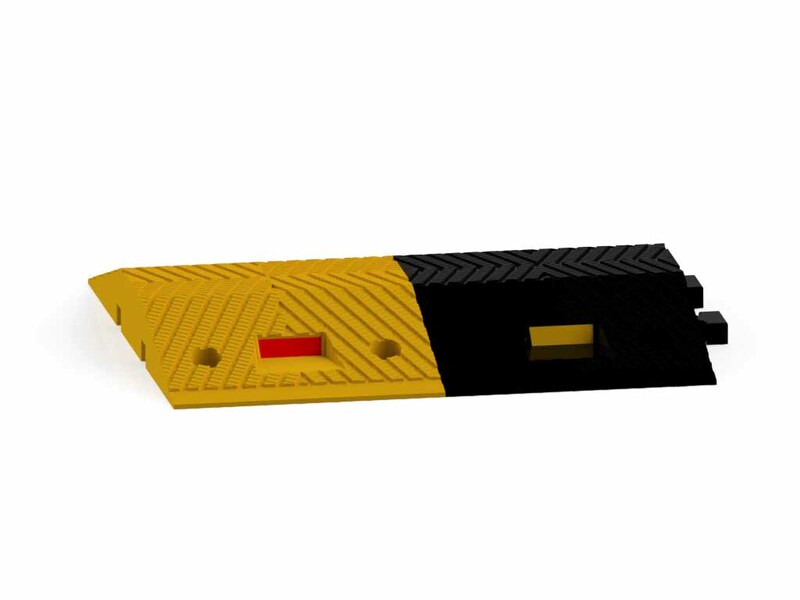 Dimensions are 1600 mm length, 650mm width, and 980 mm height.